To light your Bauhaus reading material, Original BTC suggests London, which is celebrating its own 10th anniversary. As 2019 marks the 100th anniversary of the establishment of the Bauhaus art and architecture school, it’s a prime time to brush up on the short-lived but highly influential movement that sought to unite art and industry, artists and designers. 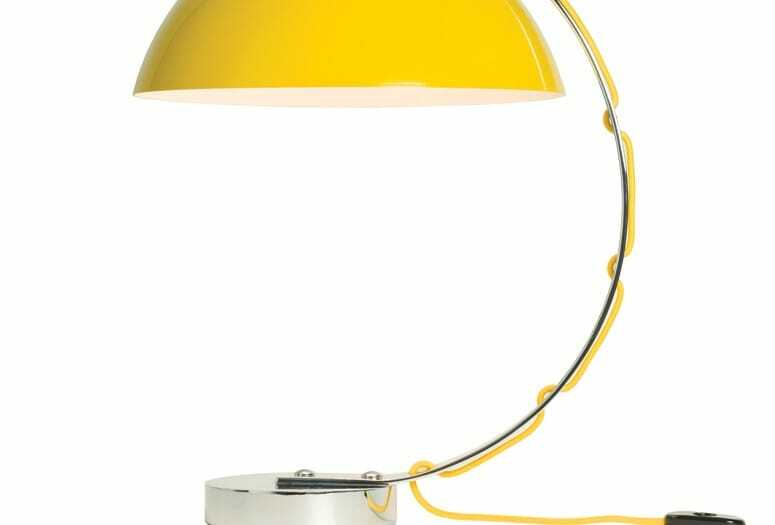 To light your Bauhaus reading material, British lighting manufacturer Original BTC suggests a piece from its Bauhaus-inspired collection, London, which is celebrating its own 10th anniversary. “The Bauhaus explored the science and aesthetics of design,” says Original BTC director Charlie Bowles, son of the company’s founder. 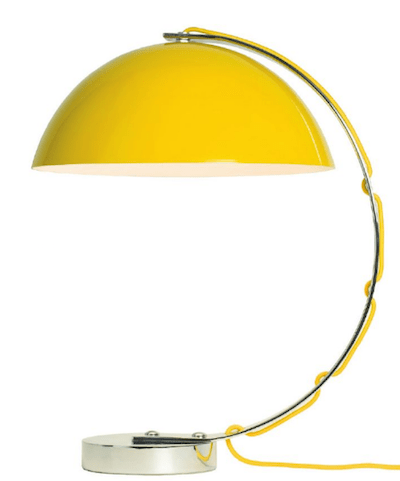 It was this movement that inspired Bowles to design his first light for the brand a decade ago. Taken by both the visual and intellectual appeal of the Bauhaus, Bowles designed the London light (one of the brand’s best-sellers) to exude the ideals of the Bauhaus in its very essence — distinctive retro allure combined with optimal function. “When I sit down at my desk and switch it on, I’m ready to focus,” he says. Why an upside-down cereal bowl of spun aluminum dangling from a thin arc of chrome with the cord woven through it is so appealing might be beyond a concise explanation. (And why is it called London and not Berlin?) Yet with 10 illuminating years gone by, the design easily feels strong enough for another decade or many more. Available in black, putty gray, and yellow.